Dawg Days in the Desert is a University of Washington tradition — your chance to celebrate the Husky spirit that unites us all over food, friendship and purple pride. Reunite with old friends and make new ones while learning more about today’s University of Washington. The UW provides boundless opportunities for learning and growth. However, many students need additional support to successfully launch their Husky Experience. UW Provost Mark Richards and UW Director of Athletics Jennifer Cohen headline this inspirational celebration of leadership and how investing in students can make life-changing differences. Enjoy some Husky hospitality as legendary television personality Robb Weller, ’72, hosts Husky Football Head Coach Chris Petersen for an evening of connection and community, complete with live music, dancing and a gourmet buffet dinner. Weather permitting, cocktails on the patio; dinner and program inside. Husky Happy Hour: 5:30 p.m.
For questions, please call 206-543-0540 or email uwalumni@uw.edu. 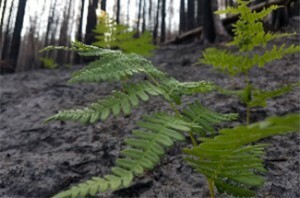 UW assistant professor of environmental and forest sciences Brian Harvey discusses the research his team conducts across the western U.S., where they examine how forests are affected by fires of today and how management can promote resilience in the future. Harvey is a former holder of a prestigious Smith Conservation Research Fellowship. From canoes to the mosquito fleet to the modern-day ferry system, boats have long been a principal means of travel around Puget Sound. In a landscape dominated by forest and sea, water was often the best way to get from point A to point B. 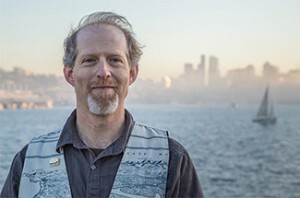 The University of Washington Libraries and UW Press host naturalist, author and educator David B. Williams to share how people have spent the last 13,000 years plying this extraordinary waterway.